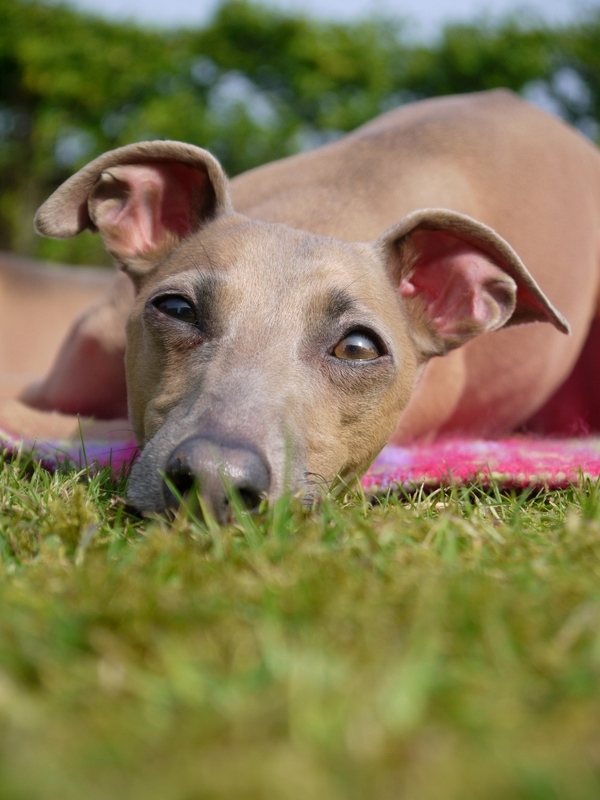 All IGs, IG cross breeds and their small canine friends are most welcome to come and take part in our Garden Party Fun Dog Show. 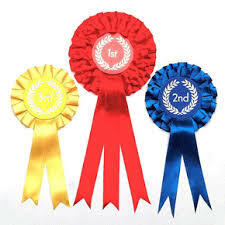 Lots of fabulous prizes and rosettes for the lucky winners. Enter the classes, £1 per entry on the day from 11.30 am – Judging will commence at 12 noon. 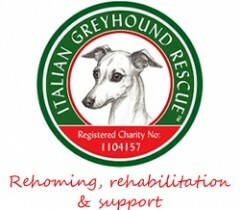 The Italian Greyhound Classes will be judged by Mrs Shirley Penrose-Hansell, who was a founder Trustee and who spent many years rehoming over 100 Italian Greyhounds. 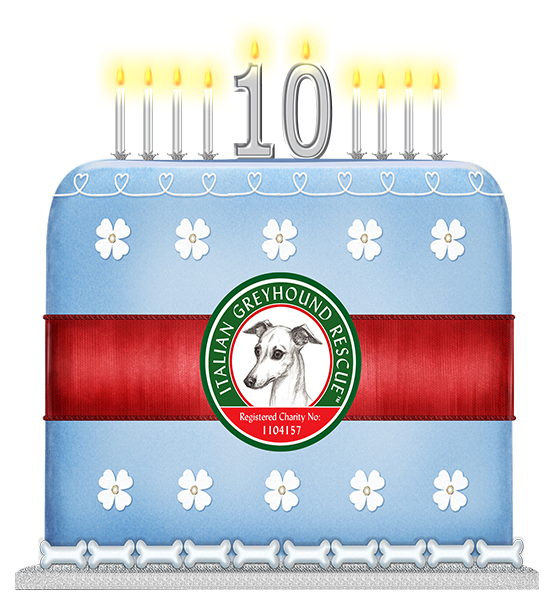 The judge for the remaining classes is Mrs Betty Flavell a Crufts Toy Group Judge. *Consolation class for dogs that have not won a class.